About Us We can provide you with a chauffeur driven car to and from all major London airports. 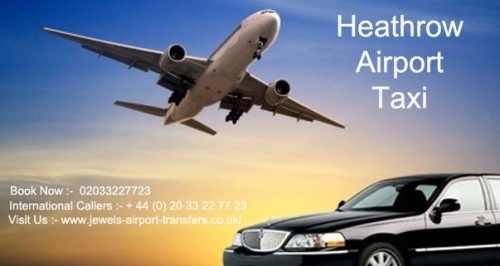 The airports include: Heathrow, Gatwick, Stanstead, Luton and City airport. We have a range of vehicle size to choose from to suit your specific needs: Saloons, Estates, People Carriers (MPV's) and Executive Cars. The cars are all of good quality and condition. Drivers are trained to treat customers in a professional manner. Whether travelling on business or pleasure we trust that we will be able to provide the right service for you, taking you to your destination in comfort and style. Our Services After completing each journey we take feedback from our customers which is then carefully analysed. We are committed to continuous improvement in our performance and seek innovative, smart and simple solutions to fulfil our customers' needs. Our management systems are also improved continuously. Every employee takes his responsibility very seriously to make each customer's transfer successful. Our aim has always been to provide an exemplary, punctual and reliable service at extremely competitive prices to all our clients, from the private holidaymaker through to travel industry clients and the largest of International Organisations.